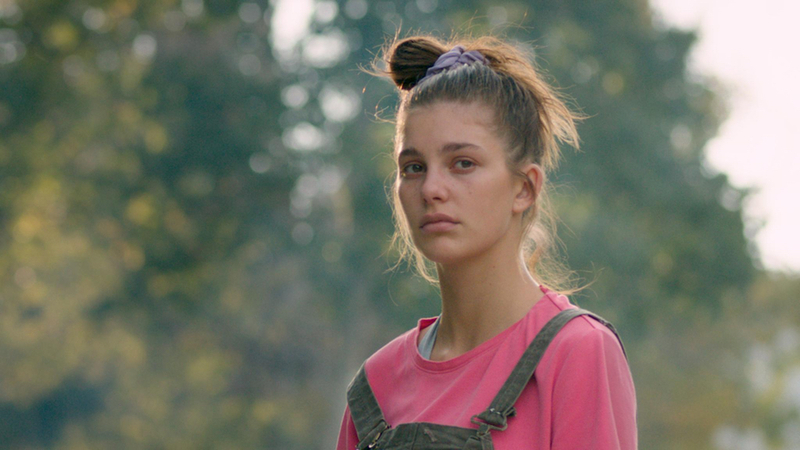 Wise beyond her years, teenager Mickey (a wonderful performance by Camila Morrone) is trying her best to be a center of stability for her alcoholic, opioid addicted veteran father Hank (James Badge Dale), who still hasn’t recovered from the emotional wounds inflicted by the war as well as the passing of his wife to cancer. Feeling stuck in her small hometown of Anaconda, Montana, Mickey is dreaming of going to college and forging an independent future for herself, but the love she feels for her father pulls her back into his orbit over and over again. Annabelle Attanasio‘s feature debut is a riveting and poignant chamber piece that enthralls and heralds an impressive new directorial talent. Q&A with director Annabelle Attanasio and producer Lizzie Shapiro to follow.